The mysterious Galaxy S9 "lite" that has been making the rumor rounds lately may actually be a real phone that is going to be released soon at a price yet unknown. 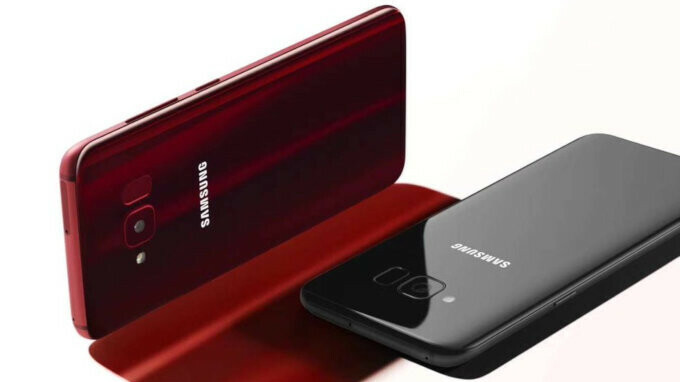 There were already a few press shots leaked of the downgraded S9, and it looks pretty in the new Burgundy Red that the S9 is also going to get. Today, however, a tip out of the vast and wild prairies of the Chinese tech blogosphere, claims that the release date of the S9 lite will be May 21, but the handset will be exclusive for JD, a Chinese e-tailing giant that rivals Alibaba when it comes to tech and gadgets. That's a VIP treatment for the little one, but it also means that the model might be made especially for China, and not released anywhere else. Samsung has been fond of doing that lately, throwing things at the Great Wall to see what sticks, thanks to its abysmal sales performance there, compared to the local brands. 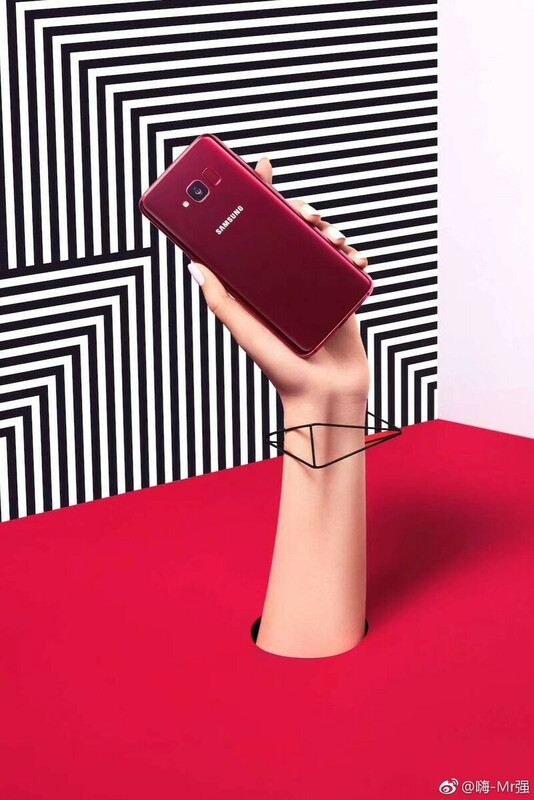 The phone was initially thought to be launched as Galaxy S8 lite, but Samsung has apparently revamped the launch naming to match the current flagship, and eventually attract more interest. As a reminder, the S9 lite is tipped to sport Qualcomm’s octa-core Snapdragon 660, 4GB of RAM and 64GB of internal storage, 16 MP camera, 3000 mAh battery, and a FHD+ display. Looks and sounds as a fine midranger, yet you might never be able to buy it unless you live in China, or import from there. Yes, I don't get it. what is is?